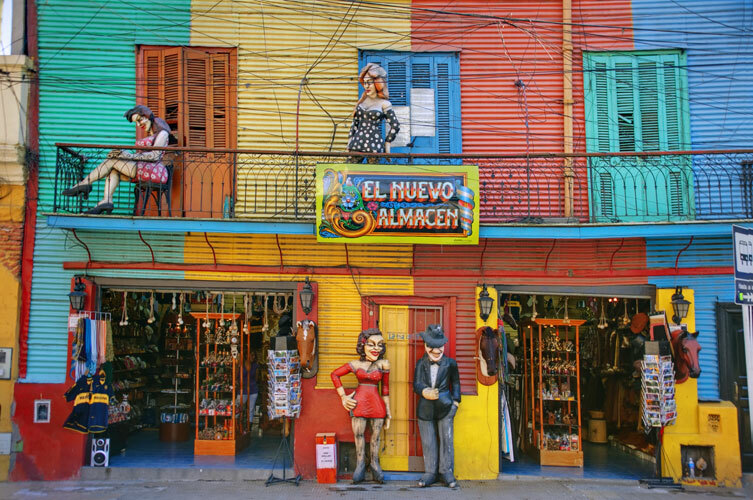 Buenos Aires is where our incredible adventure begins as you journey around the southern tip of South America with a Single Travel Group. Spend the day in Montevideo and discover its European charm and taste the wine. Mingle among the real "March of the Penguins" in the Falkland Islands, where tens of thousands of penguins come every year to breed. Marvel at huge glaciers and breathtaking waterfalls as we cruise the Beagle Channel, Straight of Magellan, Chilean Fjords and Patagonic Channels. Take in the natural beauty and black-necked swans in Puerto Chacabuco. When we arrive in Santiago, you'll have plenty of amazing stories to share. Montevideo, Uruguay’s capital, is a major city along Montevideo Bay. It revolves around the Plaza de la Independencia, once home to a Spanish citadel. This plaza leads to Ciudad Vieja (the old town), with art deco buildings, colonial homes and landmarks including the towering Palacio Salvo and neoclassical performance hall Solís Theatre. Mercado del Puerto is an old port market filled with many steakhouses. 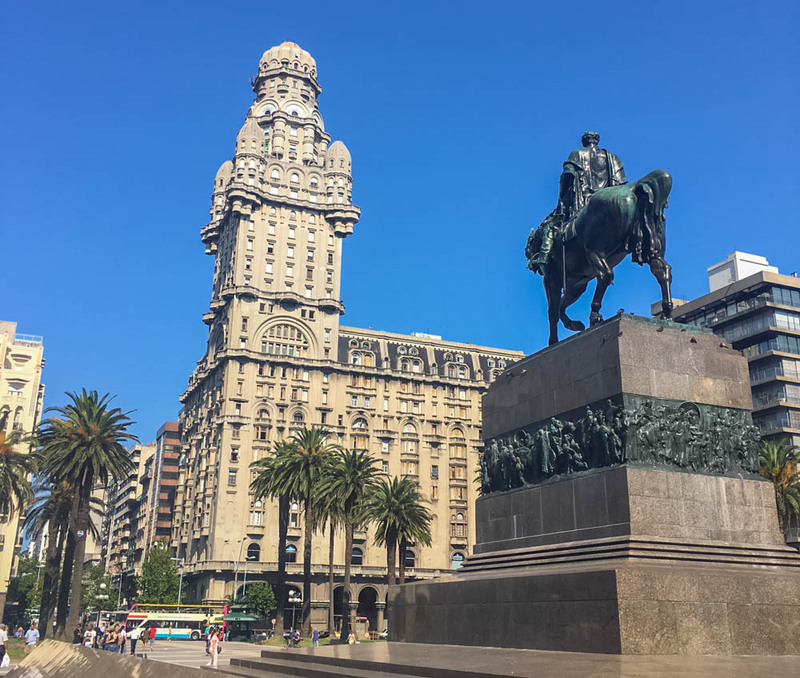 Included Shore Excursion: Montevideo Highlights and Vineyard Tour - Our highlight tour includes the Old City and waterfront area where we'll see the German World War II battleship, the Graff Spee, Constitution Square, the Cathedral, Colonial Town Hall, Independence Square. and visit the Government House and Congress Building. Drive through the Prado neighborhood “ where we’ll find one of the oldest parks in the city that features the famous sculpture La Diligencia, Monument to the last Charruas Indians, and the Rose Garden. We now continue to the Vineyard. 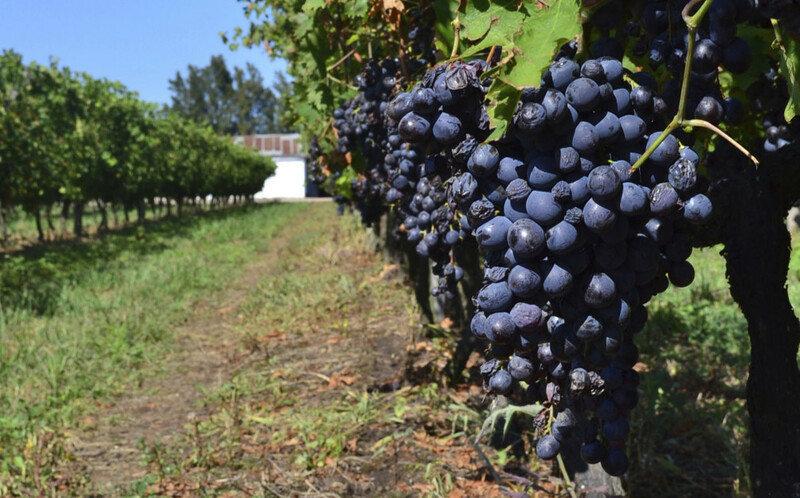 Stimulated by the love of the countryside and its products, Uruguay boasts an impressive wine making tradition. At the vineyard we will enjoy a wine making tour that includes sampling. From the vineyard we’ll drive back to Montevideo and through Batlle and Ordonez Parks, passing by the Obelisk, La Carreta Monument (Covered Wagon) and the Soccer Stadium – site of the first World Soccer Cup. Continue travelling through the Carrasco residential area with its magnificent private residences and the Hotel Casino Carrasco. The return drive will be along the coast to see the long stretches of world-class beaches. Our first day at sea gives us the opportunity to get to know each other. 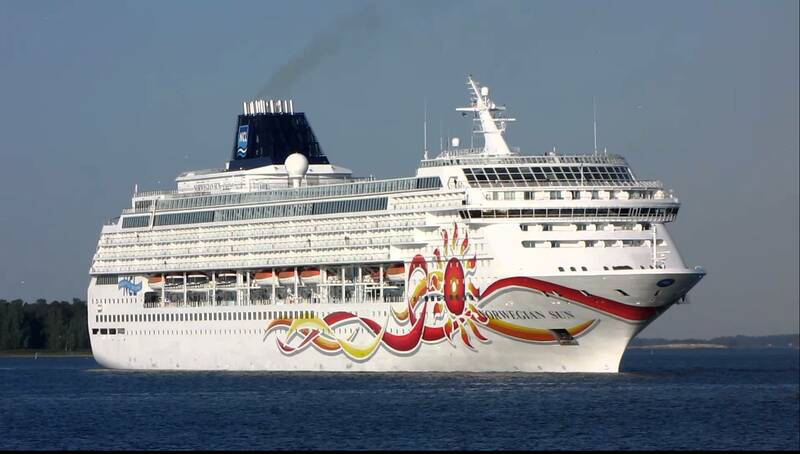 Join in all the exclusive singles or the exciting cruise activities that will be going on today. Puerto Madryn is an Argentine city on the coast of northern Patagonia. Its sandy beaches and restaurant-lined promenade face Golfo Nuevo bay, where southern right whales breed from May to December. Ecocentro is a clifftop museum with exhibits on Patagonian nature, and a lighthouse-style tower for ocean views. Across the bay, rocky Valdes Peninsula is home to penguins and elephant seals, which are preyed on by orcas. Included Shore Excursion: Peninsula Valdes - This Protected Natural Area, declared Mankind’s Natural Heritage, has one of the most fascinating ecosystem in the entire world. Whales, Orcas, Sea Lions, Elephants Seals, Magellan Penguins, Maras, Guanacos, and Choiques live all in the same habitat. About 35 miles away from Puerto Madryn, we arrive to El Desempe, main access to Peninsula Valdes, our first stop will be the interpretation center. 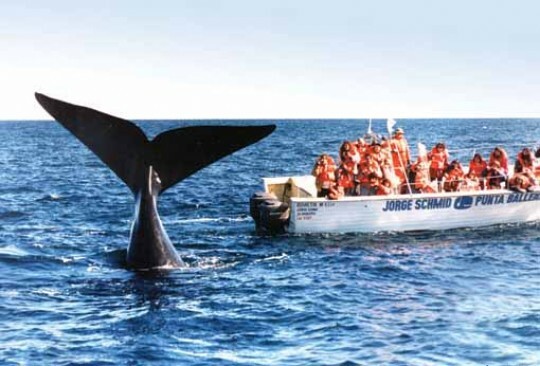 From there we will head to Caleta Valdes, 59 miles away, where we’ll enjoy the magnificent Elephant Seals and Penguins and occasionally Orcas. Depending of the timing we will stop at Puerto Piramide where we will see the sea lions colony on the ocean and pass through Salinas Grande, which means “Big salt”, pink colored depressions located 131 feet under sea level. Stanley is the capital of the Falkland Islands (Islas Malvinas), a remote South Atlantic archipelago. The Historic Dockyard Museum has galleries devoted to maritime exploration, natural history, the 1982 Falklands War and Antarctic heritage. By the waterfront, a whalebone arch stands near the entrance of Christ Church Cathedral, which was built in the late 1800s. Magellanic penguins gather at nearby Gypsy Cove. Included Shore Excursion: Gypsy Cove Shuttle - A shuttle mini-bus operates between the Jetty Visitors Centre, where we step ashore, and Gypsy Cove, a National Nature Reserve and home to the nearest penguin colony to Stanley. At Gypsy Cove we will see Magellanic penguins and several species of shorebird in their natural habitat. If you're a wildlife enthusiast, this is an excellent opportunity to view the impressive bird life the Falkland Islands has to offer. See Dark-faced Ground Tyrants, Magellanic penguins in their natural breeding habitat, Upland Geese, Long-tailed Meadowlarks, Black-crowned Night Herons, Rock Cormorants, Falklands Thrush, Flightless Steamer Ducks and many other species. Enjoy spectacular views of Stanley and surrounding mountains, all just a short ride from our landing site. 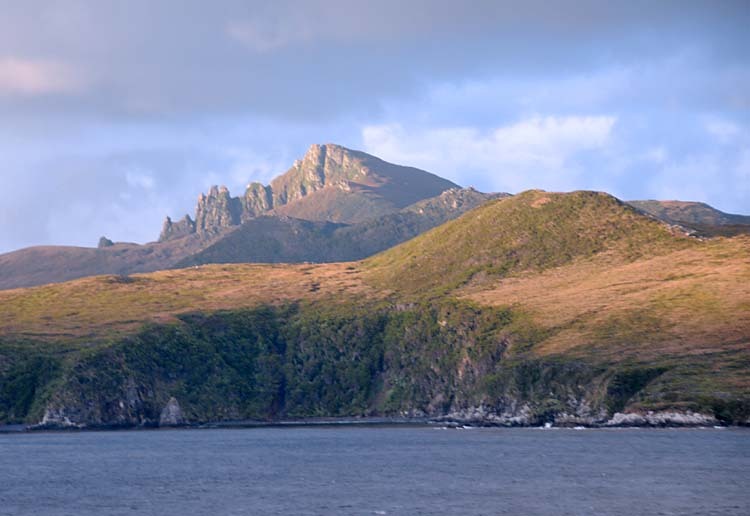 Cape Horn is a rocky headland on Hornos Island, in southern Chile's Tierra del Fuego archipelago. It's surrounded by wild seas off the southern tip of South America where the Pacific and Atlantic oceans meet. The albatross-shaped Cape Horn Monument commemorates the lives of thousands of seafarers who perished attempting to sail around the cape. 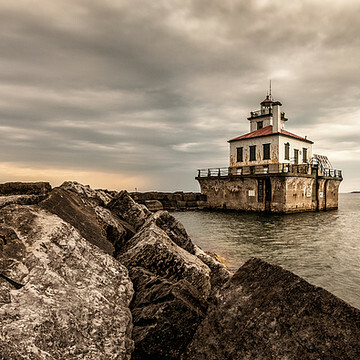 A secluded lighthouse and the tiny Stella-Maris Chapel are nearby. Grab your camera and a great seat on deck for cruising the Patagonian channels along the southern coast of Chile. Our splendid sail through the majestic Chilean fjords includes the famous Tierra del Fuego along the Straits of Magellan. Our relaxing passage through some of nature's most exciting creations offers vistas of azure waters around lesser known fjords as well as the world famous lighthouses of Cape Horn. 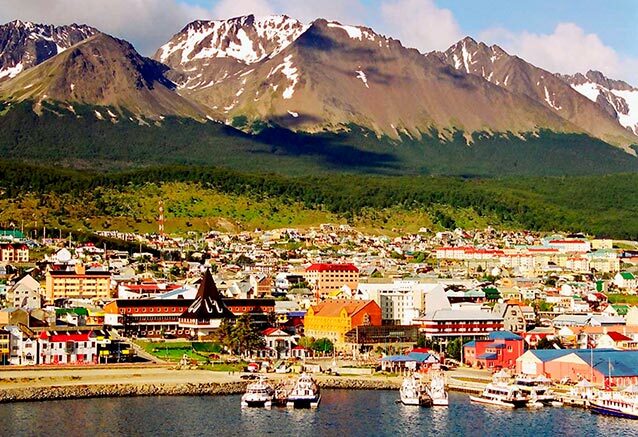 Ushuaia is a resort town in Argentina. It's located on the Tierra del Fuego archipelago, the southernmost tip of South America, nicknamed the “End of the World.” The windswept town, perched on a steep hill, is surrounded by the Martial Mountains and the Beagle Channel. It's the gateway to Antarctica cruises and tours to nearby Isla Yécapasela, known as “Penguin Island” for its penguin colonies. Included Shore Excursion : Tierra Del Fuego Park and End of the World Train - Tierra del Fuego national park is located in the southwest of Argentina bordering Chile and it is the southernmost part of the Andean Patagonian forest. Enjoy the wonderful flora and fauna and over 20 species of mammal, including red fox, the guanaco, the otter and the Canadian beaver. This is also the natural habitat of the black eyed albatross, the condor, and the white cuaquenes. Then we board the southernmost railway in the world, reminiscence of the infamous Train of the Prisoners, which used to transport prisoners to supply Ushuaia villages with wood. 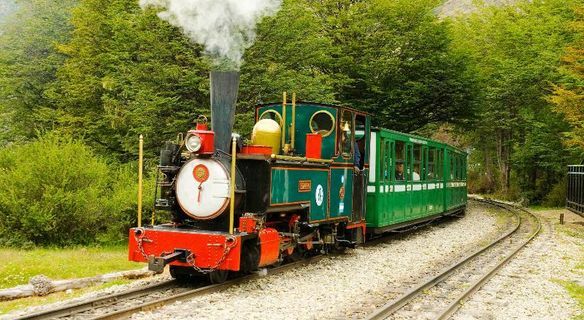 The train starts slowly at 4.3 miles per hour, like in the early 20th century when prisoners still supplied the villages with wood - this stopped in the middle of the century and reopened for tourists in 1994. On our tour, we will learn the importance of the railway in the 20th century: without the railway, the prison would be without wood for cooking and heating. The railway passes through the forest, and we will be able to see the eastern slope of Mount Susana and then the central part of the Pipo River Valley. Cruise Beagle Channel (Glacier Cruising) - Bring binoculars and take a seat with a view for our majestic passage through the Beagle Channel in the archipelago of Tierra del Fuego. Named after the first ship to explore the area, the HMS Beagle counted among its crew a then unknown naturalist by the name of Charles Darwin. 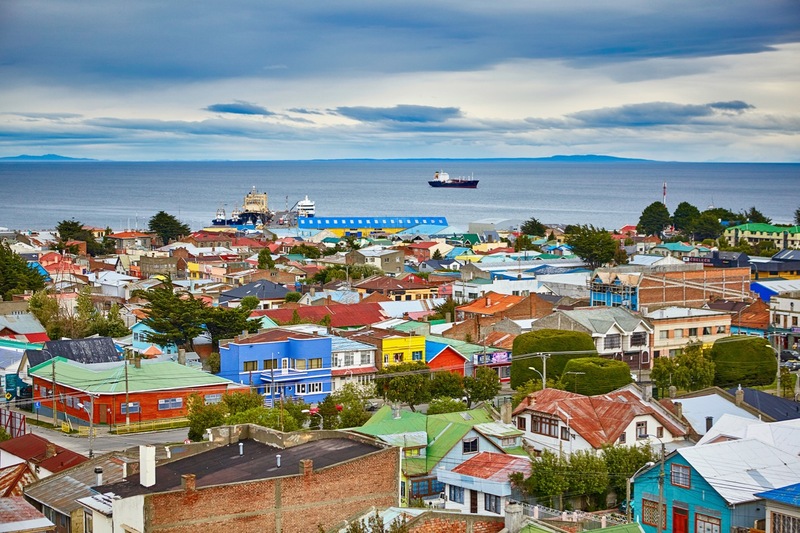 Punta Arenas is a city near the tip of Chile's southernmost Patagonia region. Located on the Strait of Magellan, which connects the Atlantic and Pacific oceans, it's often used as base for excursions to the surrounding wilderness and Antarctica. The Plaza Muñoz Gamero has a memorial to explorer Ferdinand Magellan, and the Museo Nao Victoria features a replica of one of his galleons. 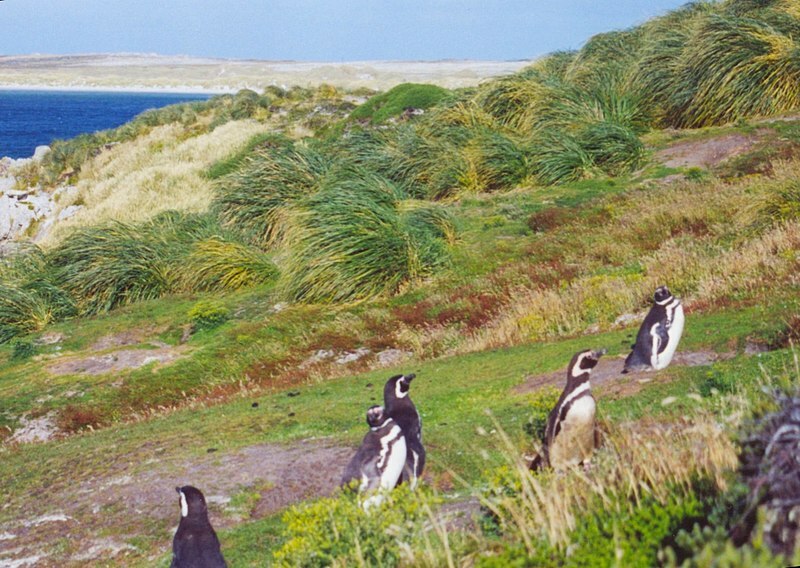 Included Shore Excursion: Magellan Penguins Natural Reserve - Get in touch with Chile’s ‘wild side’ during our 4-hour shore excursion to the penguin reserves found on Marta and Magdalena Islands. Marvel at more than 150,000 penguins, along with thousands of Cormo rants, Austral seagulls, Antarctic pigeons, dolphins and more during our up-close visit to these two wildlife habitats. Sail through the Magellan Strait, heading to these two islands to explore their unique collection of wildlife. We start by circumnavigating the perimeter of Marta Island by boat. As we cruise you’ll get a chance to observe the island’s wide variety of seabirds like Skuas, Austral seagulls, and Cormorants, as well as its resident sea lions and “sea elephants.” Make sure to also keep your eyes peeled during the boat ride for local Austral dolphins. Then we head to Magdalena Island, where we’ll be able to disembark from the ship for one hour to visit its collection of more than 150,000 penguins. The Strait of Magellan, also called the Straits of Magellan, is a navigable sea route separating mainland South America to the north and Tierra del Fuego to the south. Grab your camera and a great seat on deck for cruising the Patagonian channels along the southern coast of Chile. Your splendid sail through the majestic Chilean fjords includes the famous Tierra del Fuego along the Straits of Magellan. Your relaxing passage through some of nature's most exciting creations offers vistas of azure waters around lesser known fjords as well as the world famous lighthouses of Cape Horn. Puerto Chacabuco is a town in Patagonia, southern Chile, known as a jumping-off point for the Aysén fjords. To the northeast is Lake Los Palos, with views of snowy mountains. The forested Simpson River National Reserve, home to cougars, is southeast. The nearby town of Coyhaique has a craft market selling handmade items. Glacier-fed San Rafael Lagoon and the Northern Patagonian Ice Field are to the southwest. Included Shore Excursion: Coyhaique City Tour - Departing Puerto Chacabuco, on the east coast of the fjord, a small bay shows us some activities of Salmons farming, one of the main economic activities of the region. The landscape offers us spectacular panoramas of the mountains and glaciers of this part of Patagonia. A 10 minute drive away is the Hanging Bridge Presidente Ibañez, spanning the Aysen river, is one of the longest suspension bridges in the world. It joins both sides of Puerto Aysen city and is surrounded by mountains and forests. Our guide will tell us the story about the bridge and its importance to this region. Enjoy time at the handicraft gallery before we continue to the center of the city and Port Rio Los Palos. View wildlife as we travel through native forest up to the spectacular Lake Los Palos. Keep your camera with you as this is great place for a photo shoot. Puerto Montt is a port city in southern Chile’s Lake District, known as a gateway to the Andes mountains and the Patagonian fjords. The city’s neoclassical cathedral, built from wood in the 19th century, overlooks Plaza de Armas square. Nearby, Casa del Arte Diego Rivera displays contemporary works by local and national artists. Just outside the city lie Caleta de Angelmó Market and Calbuco, an active volcano. 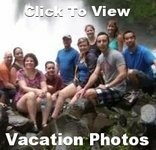 Included Shore Excursion: Osorno volcano & Petrohue Falls, Llanquihue & Todos los Santos Lakes Tour - Our tour begins in the port and industrial city of Puerto Montt, also known as the "northern door to Patagonia". We'll visit the main square, the cathedral and the scenic lookout Manuel Montt, which has a panoramic view of Reloncavi Bay and the city. Then we travel to Puerto Varas, at this time the most popular tourist center in the south of Chile, with German-influenced architecture and summer activities. It's located on the shore of Lake Llanquihue, one of the largest natural lakes in South America. Next we'll follow the shoreline of Lake Llanquihue past the foot of Osorno volcano to Vicente Perez Rosales National Park, where we'll visit Todos los Santos Lake and the Pertohue rapids. These rapids were formed when the lava from volcanic eruptions blocked the river's course. Then we will continue our journey to the Laguna Verde, where we will stop to take pictures. Next we'll stop in a restaurant on the shore of Lake Llanquihue to have lunch (not included). Then we begin our return to Puerto Montt stopping at the Angelmo Handicraft Fair. This market is famous for local handicrafts and fresh seafood, and is a five minute walk from the port. *In good weather there's an optional trip up the slope of Osorno volcano to a ski base located 4265 feet above sea level. From there you'll have a panoramic view of the whole region, including Calbuco volcano and all of Lake Llanquihue. Relax and admire all the great photos you have taken as we enjoy our final day at sea. Disembark and make your way to the Santiago airport (SCL). Inside Cabin - Interior cabins are an excellent value. These spacious staterooms have no window which is great if you sleep late! Private Balcony - Enjoy scenic views from your own private balcony. Most balcony staterooms also have a separate sitting area. 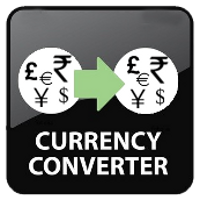 Free roommate matching to our clients who confirm their reservations at least 70 days before departure. Full payment is due October 1, 2018.